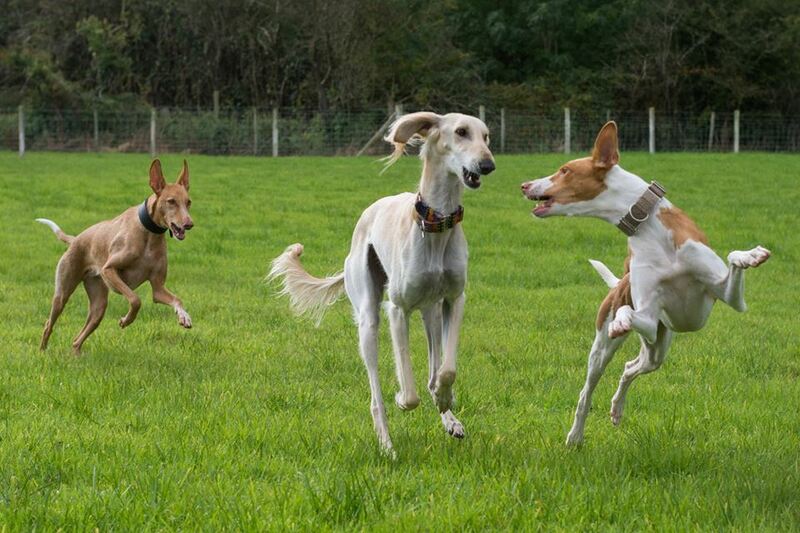 Week 6 of going through dog breeds A-Z is here; covering some basic titbits about the breeds. This will be in between other posts too. 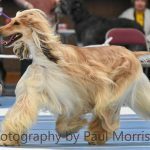 This, the sixth, post will cover P-R of dog breeds. In previous posts, A-C, D-F, G-I, J-L and M-O have been covered. Basically I am doing an A-Z of dog breeds, with 1-3 breeds covered per letter. 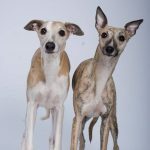 If I do not cover the breed of your dog in this post, please leave the breed in the “thoughts” comment box below, or post it via the contact page – this way I can include your breed in another post (either the follow up, or a repeat with different breeds). Do the same if you want more information than I have provided on any particular dog breed! Country of Origin: Malta, a little island in the Mediterranean sea – not far from Egypt, but not from the land of pyramids, as the name suggests. 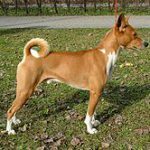 This breed is the national dog of Malta. Original Use: Sight Hound – used for hunting rabbits for food, for the humans it lived with. The Maltese people call it Kelb Tal-Fenek meaning “rabbit dog”. 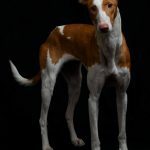 Outstanding Physical Trait: Large ears and long body, depicting the look of the Egyptian jackal god Anubis, much like the Ibizan Hound. 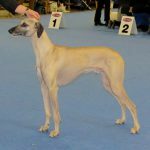 The rich tan colour of this breed, verging on being red in colour, is an outstanding feature of this breed. Country of Origin: America. 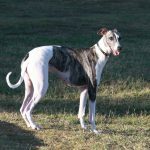 Bred in North Carolina, USA – it is the state dog of North Carolina. 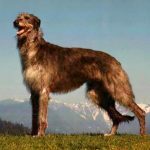 Its’ ancestors come from Germany; the Plott brothers moved to the US (only one surviving the voyage) in the mid-1700’s, and developed this breed in America. Original Use: Bred for hunting in a pack. Hunting larger animals, such as wild boar and bears. 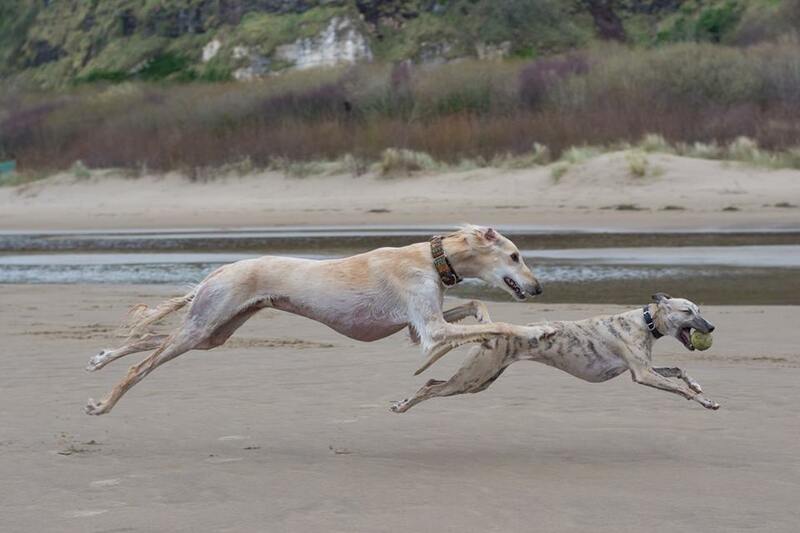 These dogs are hardy and strong with good endurance and stamina; they need to be to take on a wild boar or a bear! 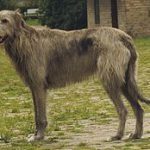 Outstanding Physical Trait: This breed is tall and lean, the typical look of a hound-type – similar in appearance to the Bloodhound (which makes sense as it has ancestry in German Bloodhound types), however, less jowly than a Bloodhound. 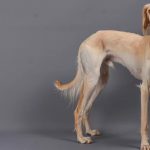 It has a slim face and a long snout with a keen sense of smell and powerful jaws – beneficial for hunting and bringing down large game. Original Use: Catching fish, helping fisherman to catch fish by chasing them into nets, retrieving broken nets or nets that broke loose and floated off, retrieving any other fishing equipment dropped into the water… Generally aiding fishermen in their daily working lives. Outstanding Physical Trait: The odd hair cut (image below, right) with the back end and muzzle shaved, originates in the original use of this breed – the shaved muzzle helped it catch fish and the lack of fur on the back end is said to have made it easier to swim, with the fur that was left acting as protection and warmth whilst in the water. Country of Origin: Queensland, Australia – hence both names. Original Use: Bred, and used, for herding cattle – the dog crouches low and nips at the heels (hence the name heeler). 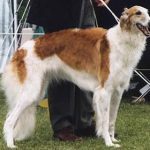 Nowadays, this breed is used in herding trials and is shown in dog shows, in the pastoral group. Outstanding Physical Trait: The colouration differences also lend themselves to 2 more names for this breed – the Blue Heeler and the Red Heeler. The 2 distinctive colours for this breed, the more common being the Blue Heeler (image below). The blue is a grey/black/blue type colour, the red is a tan/ginger colour. 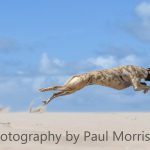 Original Use: Formerly known as Van Rooyen’s Lion Dog and African Lion Hound/ Dog – these previous names give away the original use; hunting lions in Africa. 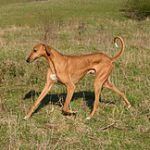 Outstanding Physical Trait: This poor breed has a very distinctive “ridge” on its back (hence the name Ridgeback) – however, this is not how the breed was originally bred. Breed standards and artificial, intensive breeding from people who (in my opinion) do not care about animal welfare. This “ridge” is the spine, sitting higher than it ought to. Due to the wrong positioning, air pockets form between the vertebrae in the spine and cause pain to the dog. The air pockets often go al the way from the skin – being a hole in the back through to the spine, letting disease and infection set in; not to mention other spinal problems. 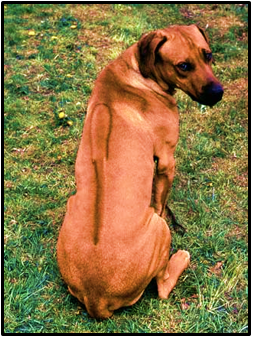 Rhodesian Ridgeback dogs born without this protruding spine are classed as ‘defective’ when really, these are the only ones that are fully healthy, with correctly positioned spines. 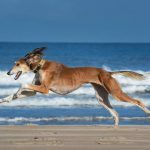 Breeders in the past would kill the “ridge-less” puppies in the past – nowadays they are usually just neutered to prevent them from producing puppies, healthy, like themselves. 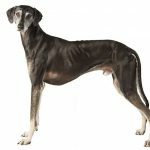 The “ridge” is claimed by breeders and dog ‘clubs’ as hair growing in the opposite direction along the spine, to the rest of the body – however there is more to it than this claim. Country of Origin: Germany – named after the town of Rottweil, where it is said to have predominantly been established as a breed. Taken to Germany and Switzerland by the Romans – bred from Roman mastiff-type dogs. Original Use: Herding and guarding livestock, and pulling butchers’ carts laden with meat – f.k.a. the Rottweil Metzgerhund (Butchers’ Dog) due to this use. Nowadays this breed is shown, used as a guard dog, police dogs, and service dogs. Outstanding Physical Trait: The strong muscular build of this breed, coupled with black and tan markings (with the tan eyebrow spots similar to the Doberman) give the Rottweiler a distinctive look. The Doberman may have a similar colouration, but the strong, sleek build of this breed gives it a more powerful look.